Cyclocross specific? Perhaps. 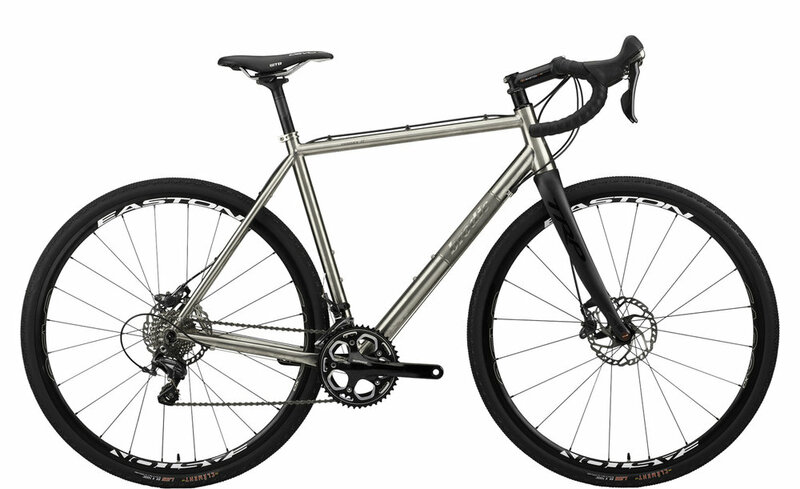 It's a racer for sure, but the titanium Romax gives you the perfect platform for adventure riding, gravel grinding, or ripping your local race course. Save the grass? Grass grows back. Its excellent CX geometry takes advantage of Titanium's strength and weight in shaped and butted tubing selected by our product designer Bruce Spicer. This frame will outlast you, and make you better for it.